You just cannot grow a company on the backs of unskilled, unqualified, and unhappy employees. Your employees and by extension, your job applicants are much more important than your customers. So, how do you make sure you attract the best people to work for you? Do you know whether they plan a long-term career with your organization? 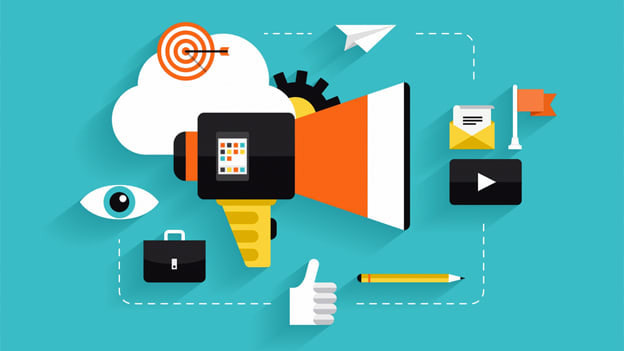 How is your brand perceived by the untapped talent in the market? This is where having a strong Employee Value Proposition Strategy (EVP) is an important factor in determining how the company is perceived before, during, and after employment. What sets your product, service, and company apart from your competitors? What value do you provide and how is it different than the alternatives? Your customer value proposition is the foundation of your entire business and the offers you take to market. It allows the market to recognize the value you provide explicitly, and hence it becomes easier to generate new prospects and guide them to buy. Similarly, an employee value proposition allows the prospective candidates in the talent market to appreciate your brand and let you attract and retain the talent that will help you in building the brand to achieve your business missions and visions. One of the most overlooked aspects of offering an excellent employee value proposition is that it helps you in building a team that allows you in differentiating your brand from your competitors. A great EVP can help your organization recruit more passive candidates, better resonate with niche candidates, refine your recruiting objectives, engage with employees, empower them, and build a competitive edge over your competitors. Solution- Show prospective employees how they’d fit into the heart of your business. The critical factors on which a candidate decides whether he/she fits in your organization includes personal fit, people fit, and organizational fit. Are we attracting the right candidates? How do we appeal to candidates who are in high demand? How can we differentiate our employment offer from the competition? How do we make our recruitment efforts such that all candidates, whether they are hired or not, become fans of our brand? Do we understand why good employees have left our organization? Problem Statement-Making an impression from day one. Solution-Help new employees feel like they are already part of a team. 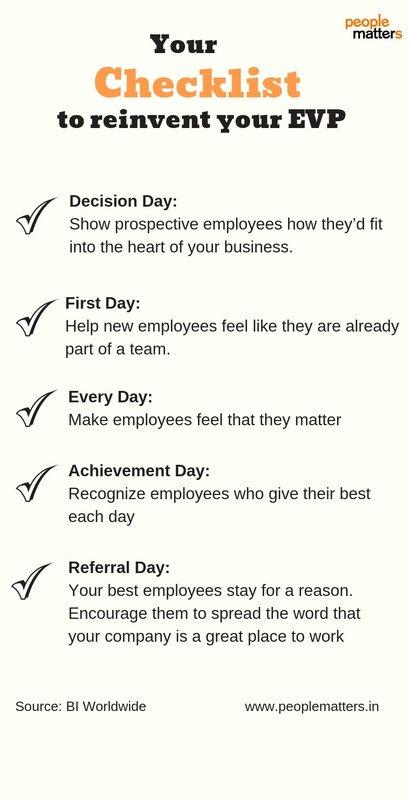 The first day can set the tone for your new hires’ entire career in your company. According to a research, 51% of organizations revealed that most of their new-hire attrition comes in the first six months of employment. Onboarding can be a huge differentiator when it comes to retaining your best employees. A study revealed that candidates when asked about what makes the great first day? They told that excitement among co-workers to have them there in the office, getting a compliment, the absence of awkwardness, learning about the new job were some of the defining factors for them to build a perception about their company. Are new employees leaving within a few months, and why? Are we getting new employees up to speed as quickly and efficiently as possible? Are new employees catching on to the culture, and early on to see career possibilities? Are managers trained to help new employees be effectively on board? Solution- A Gallup Research discloses top teams that address engagement needs in their everyday work outperform bottom groups by an average 20% in sales and 10% in customer engagement, making it a worthy pursuit. However, a challenge in front of employers today is that with four distinct generations of employees bringing different expectations and behaviors to their jobs, how do we engage everyone? According to a journal, Generational Differences in Work Values: Leisure and Extrinsic Values Increasing, Social and Intrinsic Values Decreasing, “Meaning at Work” has always been a critical factor for employees of each generation’s engagement at work. Are managers adequately trained to bring out the best in each member of their team? Do our team members understand the direction of the organization and how their role makes a meaningful difference? Do employees feel they can bring ideas forward to help the organization be successful? What are we doing to help the high-potential to stretch and grow? What are we doing to help our team members take even greater responsibility for their health and wellbeing? Do we measure and trend the engagement of our associates? How do we engage all members of our organization, and do our strategies consider differences such as age, gender or income? Solution- Recognize employees who give their best each day. Nearly 80% of people who quit their jobs do so because of a lack of appreciation at work, says a study. When team members view their work as exciting and challenging and are recognized for their hard work, they’re more likely to become inspired to do a great job. Failing to provide a workplace environment of appreciation and recognition can have negative consequences on employee engagement. Are we doing a good job of recognizing and rewarding our top performers, so they stayed engaged and committed to the organization? What about those who aren’t our top performers? Are we helping them stretch and grow? Do our incentive programs drive the specific behaviors we’re looking for, and can a reasonable ROI be determined? Do we conclusively show or aspiration to employees when they reach critical milestones in the career? Are our celebrations awesome? Are they memorable, meaningful and motivational? Are employees recognized when they make significant contributions to the advancement of our intellectual property? Solution- Your best employees stay for a reason. Encourage them to spread the word that your company is a great place to work. Research shows that getting a referred candidate is faster to hire, easier to onboard and they stay at their job longer than the traditional hires. Also, what is more, striking is that employees who refer new employees on average stay longer. Know if your employees are happy. Know what people are talking about the company. The key factors that are identified as the happiness drivers include transparency in the organization, a thriving environment, nurturing a fearless mindset, etc. Understand your employees will only refer people they like and have a good relationship with it. And hence, it is essential that you provide a great experience to your employees to encourage them to refer new people to your organization. Do you have an employee referral program in place? If so, how useful is the program? When implementing a new initiative or program, do you ever use “ambassadors,” employees who volunteer to help drive that change? How effective is that program? What ways do you recognize employees being brand advocates to your current and prospective customers? Dr. Brad Shuck, Associate Professor of Organizational Leadership and Learning, University of Lousiville shares, “The responsibility for creating a compelling employee value proposition rests on the organization, not the employee.” But he also believes that leadership plays a critical role in promoting a positive influence of EVP. Senior leaders and managers play critical roles in ensuring that the employee experience at the heart of the EVP enables the organization to connect with its employees in a meaningful way. According to a research, 20 percent employees intent to leave the organization when they are not connected to the leaders directly. Employees’ perception of their senior leaders is a key influencer in their decision to stay with or leave an organization. When employees see how organizations treat them or value them, there is a proportionate effect in action. They freely give their commitment and effort to the organization, in equal intensity. If an employee notices that the organization has lost interest in him or her, he or she automatically loses interest in the organization too. Dr. Brad shares that 28-36 percent of the global workforce works with dysfunctional leaders. 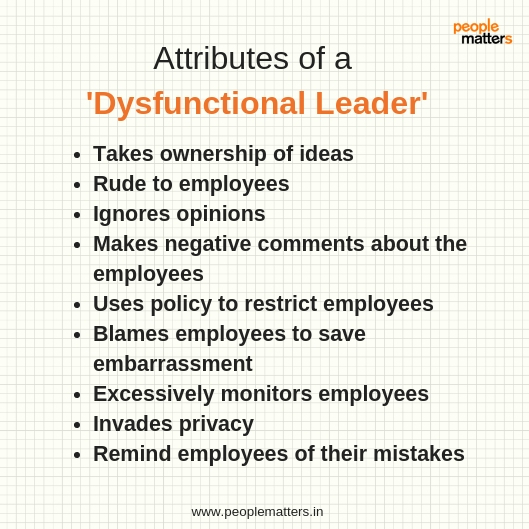 A dysfunctional leader is said to portray actions like being rude to employees, taking ownership of others' ideas, ignores opinions, etc. Dr. Brad shares Leaders need to constantly decide whether they want to treat their employees with what is defined as above the line behaviors, such as dignity and empathy, or below the line behaviors, such as humiliation. 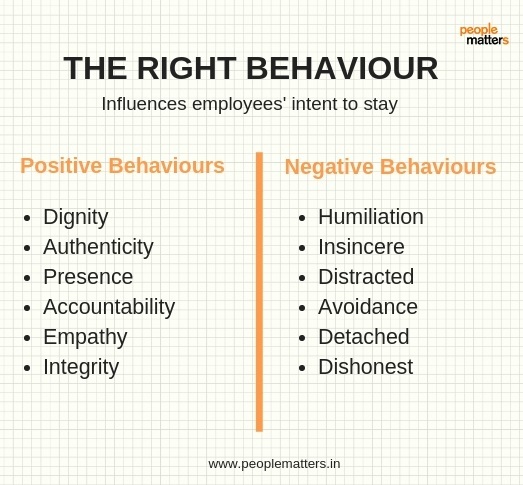 He outlined the following key positive and negative behaviors of leaders that can influence the employees’ intent to stay. Companies need to identify the behaviors and competencies of sustainable engagement in their organizations and then hold leaders accountable for demonstrating the competencies that underpin effective leadership and effectiveness of the organization’s EVP. 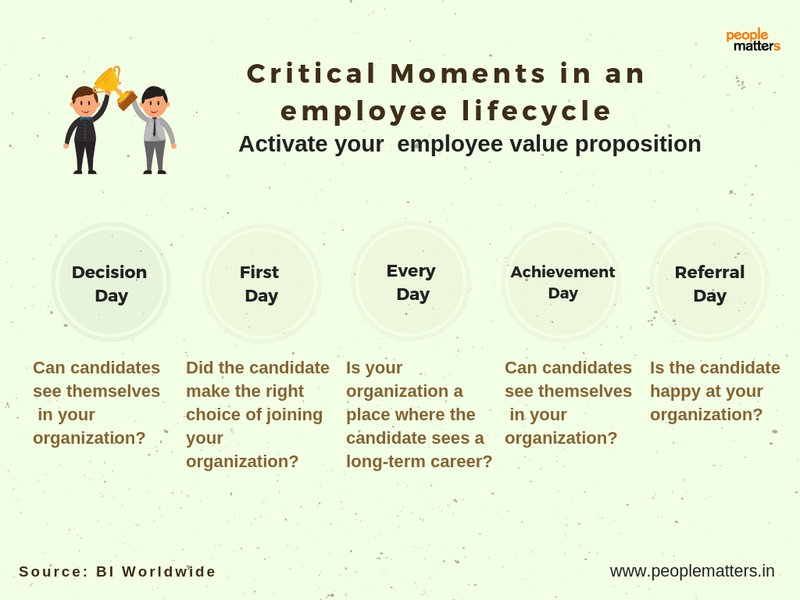 (Note: This article is curated from the masterclass on Masterclass Series on Cracking the Code of Employee Value Proposition, hosted by People Matters and BI Worldwide. The above article is a content copyright of BI Worldwide).